Ford Service and Repair - Orinda Motors Inc.
Orinda Motors provides expert Ford auto repair and maintenance service, and that is why many people in the Lamorinda and SF East Bay region become our loyal customers. We understand that our clients have busy lives and full schedules. That’s why we strive to provide the absolute best in reliable Ford repair and Ford service. The goal of our auto mechanics is to keep our customers’ Ford vehicles safe and ready to handle all traffic and road conditions. 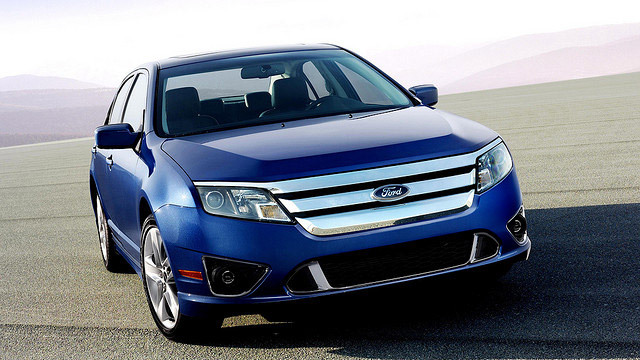 Orinda Motors provides affordable, one-stop Ford service and repair you can trust. We cordially invite you to come to our auto repair facility in Orinda soon. If you haven’t tried all our services, including our Ford repair and full service auto repair, you don’t know what you’re missing in affordable, reliable auto repair. When you are ready for a service at Orinda Motors, our auto repair team looks forward to helping you. To schedule an appointment for Ford repair, fill out our request form here.